Looking for a reliable hatchback that'll stand out from the crowd? 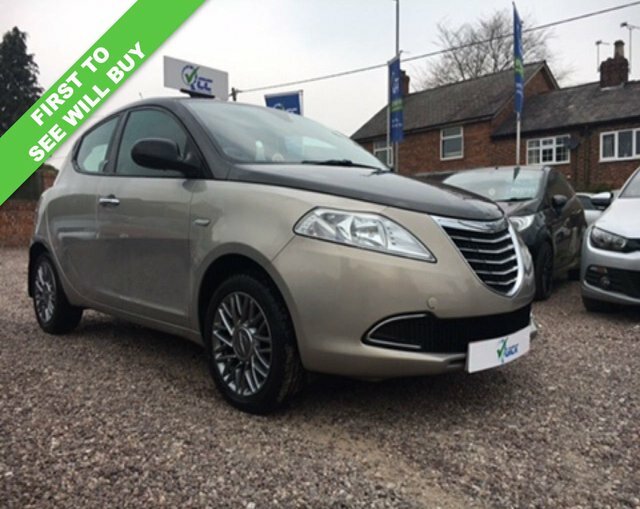 Turn your attention to one of the used Chrysler Ypsilon models for sale in Macclesfield. The interior follows suit and the cabin of the Ypsilon is well equipped across the range. Fitted with a turbo petrol engine the car is fantastically economical to run and manages to keep CO2 emissions impressively low. Quick Car Credit has a solid reputation for supplying quality used cars and you'll find all of our latest stock listed here on the website. Feel free to contact a member of the showroom team to learn more about the models available and to book a test drive.